Fluorescent T8 lamps are extremely common in commercial lighting. With the rise in popularity of commercial LED lighting for energy savings, many people are looking for an easy substitute for fluorescent T8s. In fact, many of you all have asked us why we do not offer LED T8 replacement lamps. Tens of millions of fluorescent T8s are in buildings across the country, so wouldn’t an LED replacement consequently save tens of millions of dollars? The Department of Energy published a report last month explaining that the current models of LED T8 replacement lamps are not effective alternatives for the fluorescent T8s. They have much lower light output, fixture output, luminaire efficacy, system efficacy, and color rendering index (CRI). The only thing the LEDs improved upon was average fixture efficiency. With a significantly higher price and a considerable decline in product performance, LED T8 replacement lamps are simply not worth it. 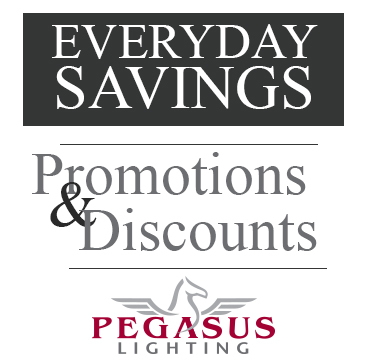 The LED market is exciting and new, but we will continue to carefully research new products before offering them for sale at Pegasus Lighting. We want to be sure you find products that will save you energy but that will also provide you with either comparable or superior product performance.